Orphenion Multi Legato, Bells in Sight, Different Chorus, Air Breathing, Different Pads And Stretching, Winding Noise (Winding, Attachments). M-Box - Trigger Between 3 Groups And Changing With Multi Legato. The Sound Of Music Box Canceled. Music Box With 6 Articulation. 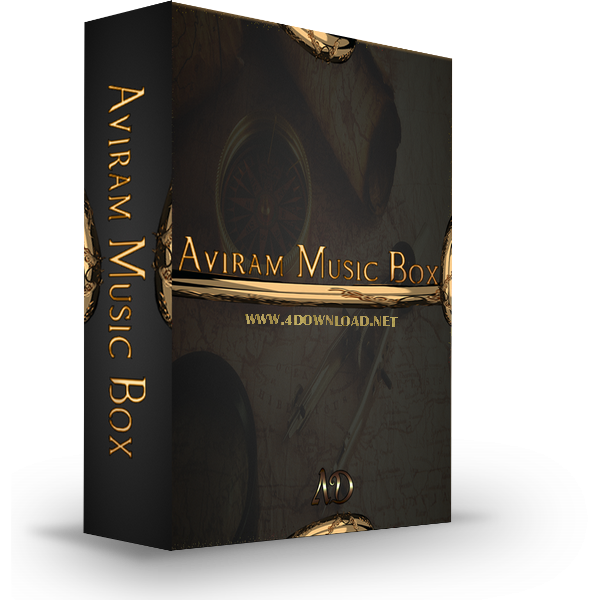 Aviram Music Box Main - KeySwitches. 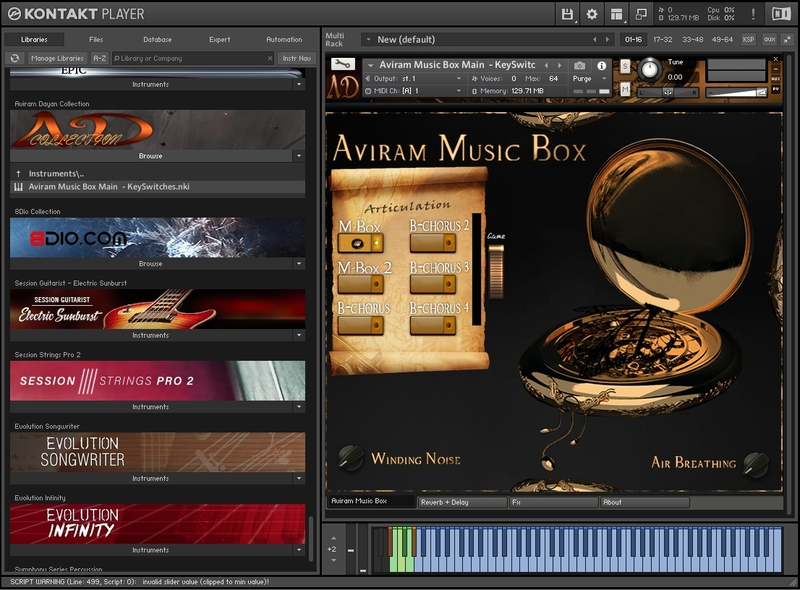 Aviram Music Box - Molti Legato KeySwitches. "Aviram Music Box - Molti Legato KeySwitches.nkm"